. إن On The Beach Holiday Apartments حريص على توفير الراحة للنزلاء، فلا يوفر الموظفون جهداً في تقديم أفضل الخدمات وضمان حسن الاستقبال. يمكن لضيوف الفندق الاستمتاع بالميزات التالية على أرض الفندق: واي فاي مجاني في جميع الغرف, مطبخ, تخزين الأمتعة, واي فاي في المناطق العامة, صف السيارات. تنعكس أجواء On The Beach Holiday Apartments في غرف الضيوف.تلفزيون بشاشة مسطحة, حمام إضافي, مرحاض إضافي, رف للملابس, بياضات هي بعض الميزات الموجود في العديد من الغرف. يمكنك طلب اللائحة الكاملة للخدمات في الفندق ومن بينها حمام سباحة خارجي, غوص, صيد السمك, سبا, تدليك. 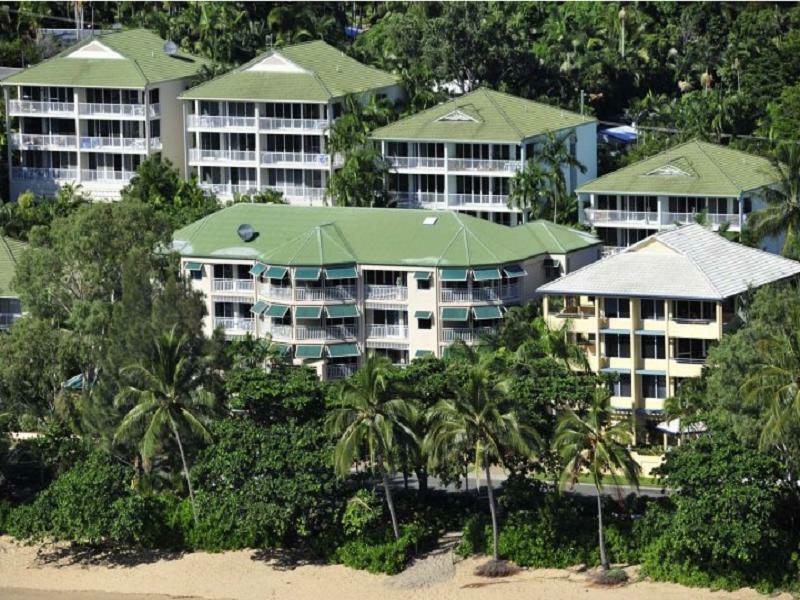 إن On The Beach Holiday Apartments هو خيار ذكي بالنسبة للمسافرين، فهو يوفر إقامة هادئة ومناسبة للاسترخاء. The location was great so that made it good value for money although the advertising was misleading as in US$ so it was still pricier than expected. The facilities were very lacking, not enough tea, soap, shampoo, towels toilet paper and they had a note on the cupboard advising there would be extra charges if the washing up was not done. I question then the hygiene of using cutlery and crockery only rinsed by previous tenants so I washed everything before using. It was also slightly musky smelling. Unfortunately I could not really recommend. Had everything that we needed for our short stay, plus more. View from the balcony to the ocean across the road was really relaxing. 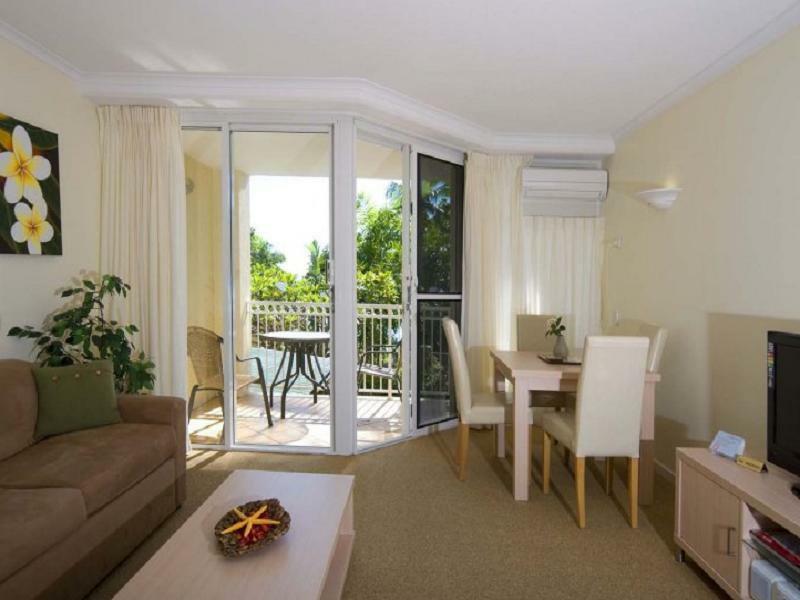 When we booked, we thought that we will be staying close to the beach (although we booked the "garden view). We were disappointed to find that we stayed in the second street from the beach. Apartment was not the cleanest place around, bathroom was outright dirty. The kitchen utilities such as pots and pans were old and dirty too. Parking could be a problem inside the fenced area, doors were broken, balcony doors difficult to open... Even simple issues such as borrowing beach towels was a problem. It could be a great place, but obviously in need of an investment and staff training. The place is in a price range where you expect lot better. Don't bother. Beautiful view with great in-room amenities, handy to local restaurants, short and easy walk to public transport. Do not recommend walking around too late at night though, as there were some very intimidating and aggressive people who tried to follow us back from the bus stop demanding money and the guitar one of our companions was carrying. Even though the walk is short, if it is at night, take a taxi. Our stay at On the Beach property (Golden Cowrie) with ocean views was lovely. Staff were friendly, especially Lisa was so helpful. Since my baby was sick we had to change the sheets many times and they were prompt in providing us as many. 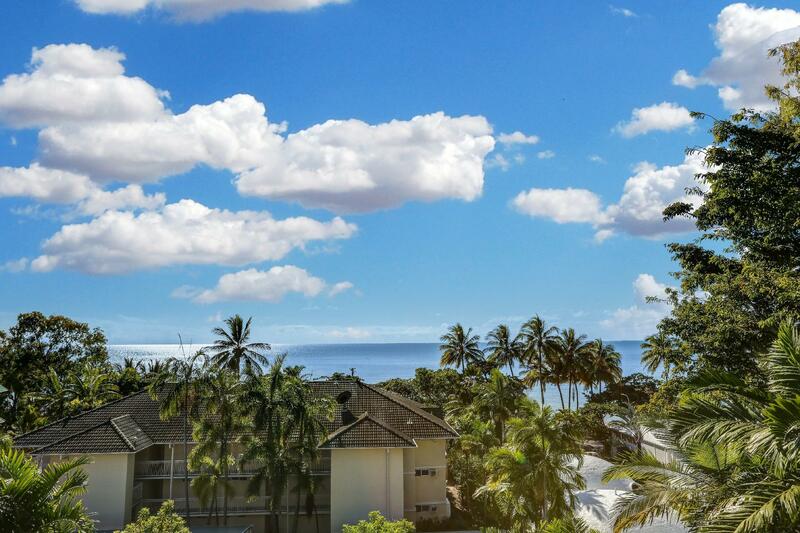 Clean 2 bedroom with ocean view from the living room and the main bedroom. You dont even have to get up from the bed to see the ocean! They even have 2 bathroom. Pool was small, but who cares when the ocean is in front of you. The life guard on duty with stinger nets is right in front of this property ! I would come back. Beachfront apartment, pool, and spacious units. If you want to have a relaxing staycation next to the beach, this is the right place. There's a few fully licensed restaurants maybe 100 m away. 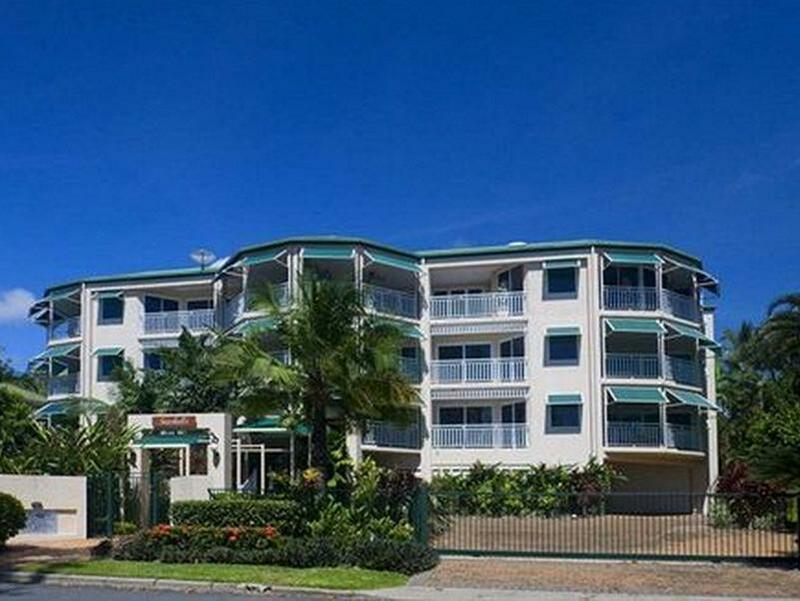 It's about 15 mins away from the airport and 20mins away from the city of Cairns, it would be better to hire or bring your own vehicle so you won't worry about transport. Overall, a good experience especially for us who wanted to have a nice and relaxing day on the beach. 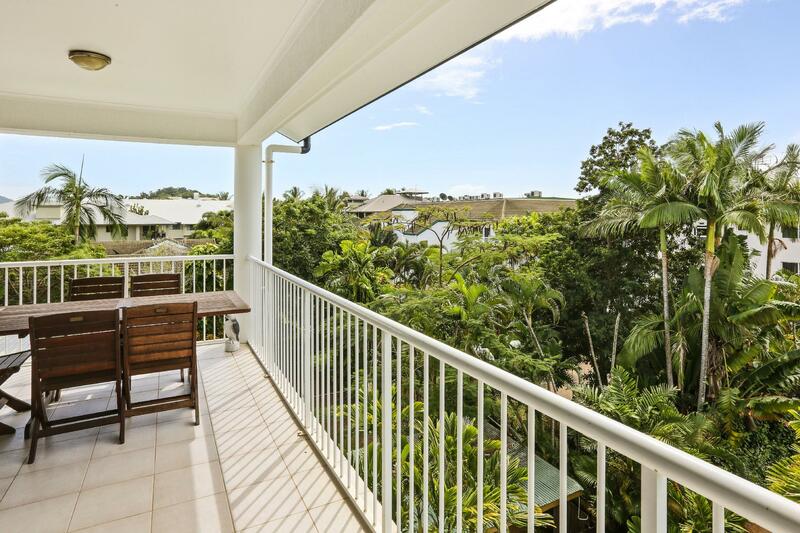 I praise the management and staff who went beyond expectations to assist us when my wife became ill. Their assistance enabled us to complete our vacation after medical attentions provided for my wife and the purpose of our visit to Cairns completely fulfilled. This facility is located in a fantastic location with a huge range of support businesses nearby. The apartment, it's bed and equipment were tops for us. Great place to vacation but unfortunately due to a cyclone we couldn't take advantage of all the activities available. Jane checked us in; she was smiling and very lovely. She moved us to the higher floor so we could have a nicer view. Meaning we would have to go up two flights of stairs but the view was worth it. We left the balcony door open with a screen door all day and night and we could hear the ocean. Was so nice and peaceful. Apartment is great value for money. A variety of restaurants nearby and a small supermarket that is overpriced and limited choice. We had a car so we drove 2 mins to the Nightowl supermarket for cheaper groceries. We cooked dinner that night and we had everything we needed. Made breakfast the next day too and sat on the balcony to eat it while watching the ocean. Loved the layout of the apartment. Laundry and dryer available with detergent included. Drying rack also available. The only unpleasant thing was a greasy smell coming out from the kitchen cupboard - i think the previous tenants did not wash their dishes properly. We rewashed everything before using and some felt quite oily. The greasy smell was stronger when the cupboard was open, but the whole apartment had a slight smell of grease which kind of went away if the balcony door was open. Overall satisfying. But, some furniture and appliances are getting old. Also, it is a bit pity that the swimming pool on the premises is quite small and will not be adequate for children of 6-9 years old. Very relaxing, great family catch up, close to beach. Able to cook for ourselves. The rooms were a great size and plenty of room in living area. Car parking was easily accessed. View of the beach from balcony, just fabulous. On arrival staff very helpful pleasant and polite. 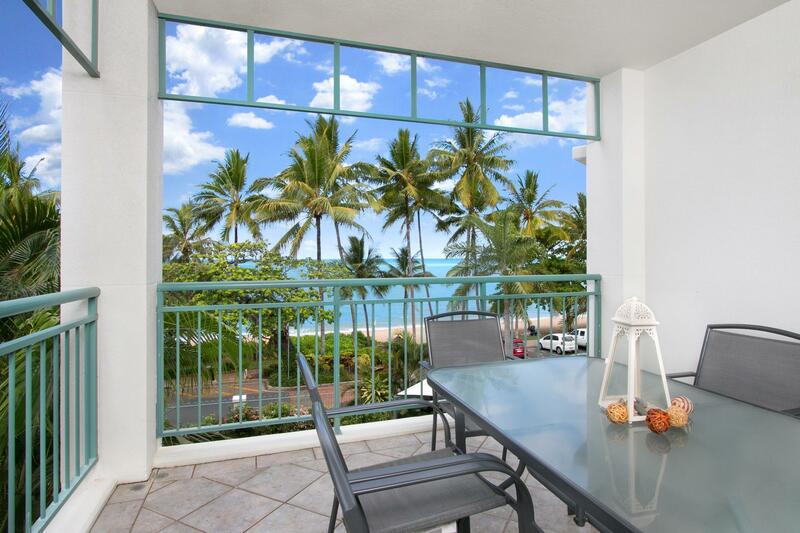 Unit close to shops and restaurants and lovely walking on the beach.